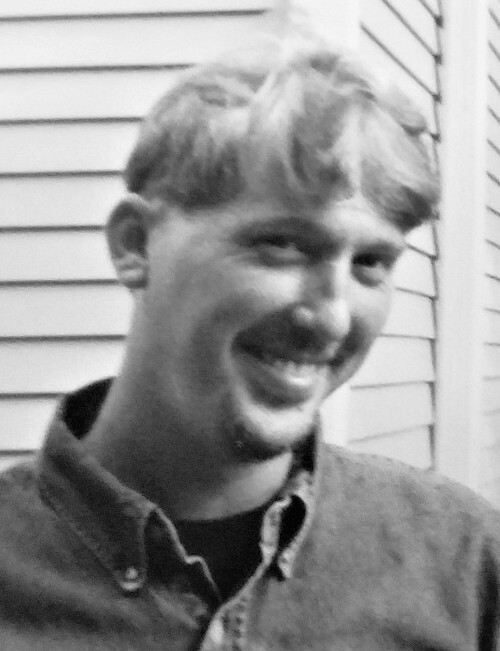 Ryan Christian Rickertsen, 46, formerly of Princeton, Iowa, died August 20, 2018, in Corpus Christi, Texas. He was born August 3, 1972, in Davenport, Iowa, to Allan and Marilyn (Busch) Rickertsen. Ryan graduated from North Scott High School, Eldridge and enlisted in the United States Navy serving in Operation Desert Storm. Upon honorable discharge from the Navy, he worked with his father in construction until his father retired. Ryan's next adventure was in Corpus Christi where he worked with his brother Drake in their memorabilia and plastic business. Ryan loved sports, especially baseball, football, pool, playing cards and games. He always greeted everyone with a smile and no one was a ever a stranger to him. Survivors include his mother and step-father, Marilyn and Ken Taylor; his sister, Heather Rickertsen Shecterle; his brother, Drake Rickertsen; nieces and a nephew, Alexis, Will and Kerstin; his aunt, Brenda Rickertsen and several cousins. Preceding Ryan in death were his father; his brother, Dean; his grandparents, Bernhardt and Bertha Rickertsen and Louie and Clara Busch; his uncle, DaVarro Rickertsen and his cousin, Kent Rickertsen. A graveside service and military rites will be held at 2:00 p.m. Friday, November 23, 2018, at Rossiter Cemetery, Charlotte. Arrangements are in the care of Schultz Funeral Home of DeWitt.